There is a common misunderstanding that it is the responsibility of the emergency services to ensure that everyone evacuates a building safely. It is not. 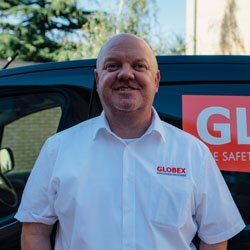 GLOBEX Evacuation Products are the only evacuation products approved by London Fire Brigade Enterprises (LFBE). LFBE is the trading arm of the London Fire and Emergency Planning Authority (LFEPA). The LFEPA operate the London Fire Brigade who have 150 years of experience in the fire and rescue sector. 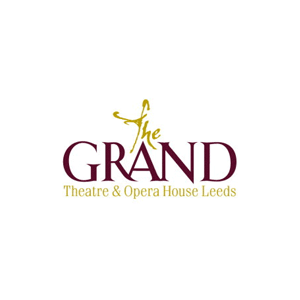 They aim to be the provider of choice for clients who require a world-class solution to fire, resilience and community safety-related applications, through consultancy, training or direct service delivery. Here at GLOBEX, we work hard to ensure that our clients are meeting their legal obligations. Our team has a wealth of knowledge in various areas of fire safety. We directly supply the highest quality evacuation chairs, evacuation sledges and evacuation chair training courses. With over 50 years’ experience between us, you can be confident that the quality of service we provide is unmatched. Jason will be the point of contact for UK customers with any enquires regarding our range of evacuation chairs. He will look after all your evacuation chair needs whether it be sales, service or training. Our concern is that organisations are purchasing chairs that are not suitable for their buildings and stairwells. Jason will happily arrange free assessments of your premises so that we can correctly advise the best evacuation solution for you. Please feel free to contact him directly by email or telephone, both of which are listed above. 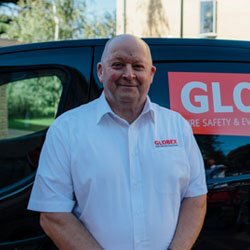 Darren has over 25 years’ experience in fire safety management. He has assisted clients in meeting their legal obligations in both the UK and the Middle East. 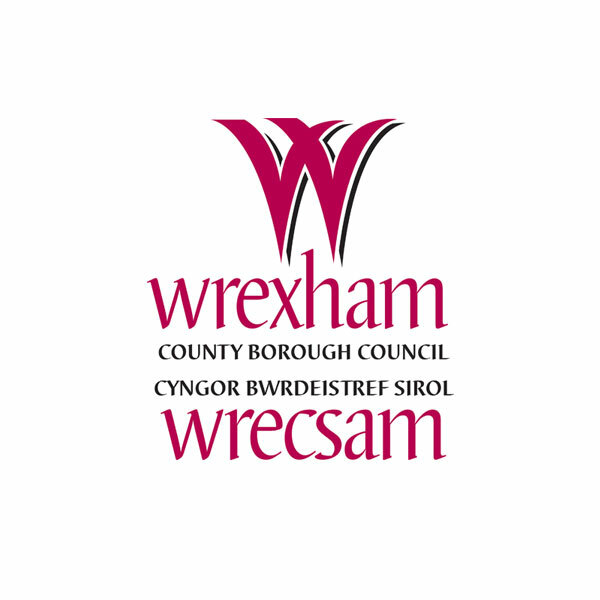 His work includes fire risk assessments, emergency planning, training, liaison with local authorities, and the sourcing of equipment and services. 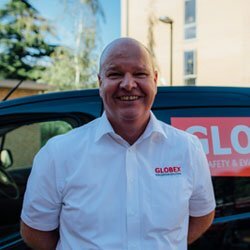 Paul has been with GLOBEX since 1999 and is one of the most experienced evacuation chair trainers in the UK. As well as training our staff, Paul is responsible for taking the training out to organisations. He has had extensive training on other manufacturer’s products as well as the GLOBEX range which gives him a unique insight into the world of evacuation chairs. WHY DO I NEED A GLOBEX EVACUATION CHAIR? The Provision and Use of Work Equipment Regulations 1998 (PUWER) apply to those who own, operate or have control over work equipment. Equipment must be suitable for its intended use, safe for use, and properly maintained. In addition to this, PUWER demands that those who are operating the equipment have received enough information, instruction and training. This responsibility extends to businesses and organisations whose employees use work equipment, whether owned by them or not. We offer a number of services in the form of certificated evacuation chair training, trainer training and annual maintenance. Our five-year compliance plan tackles all of this and ensures that your business/organisation is PUWER compliant. 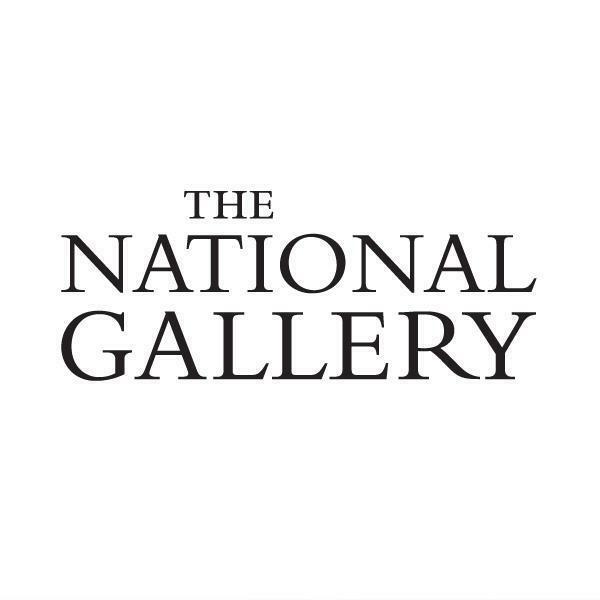 GLOBEX are proud to supply Evacuation Chairs to The National Gallery and will be training the team in their use until 2022. 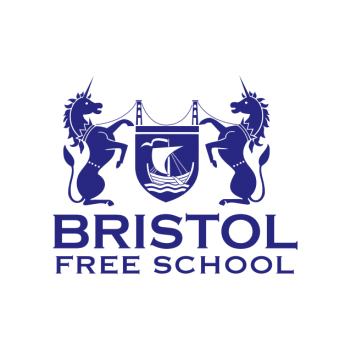 GLOBEX are proud to supply Evacuation Chairs to Bristol Free School and will be training the team in their use until 2023.